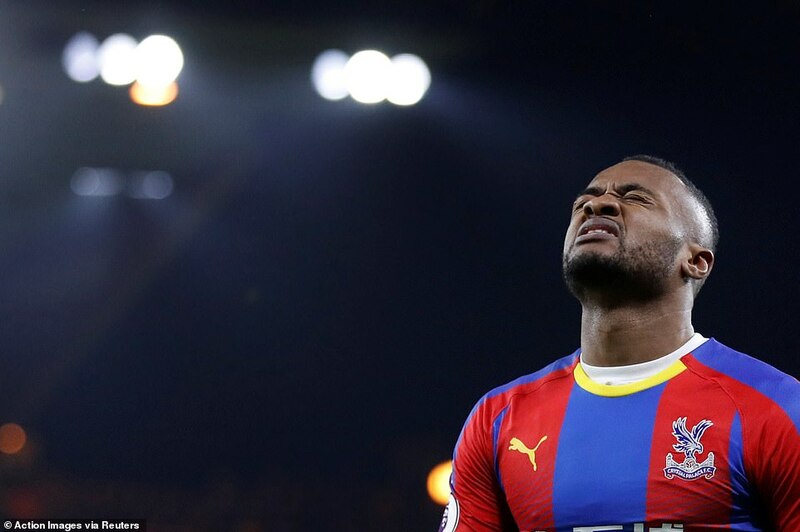 Maybe Jordan Ayew’s ears were burning. 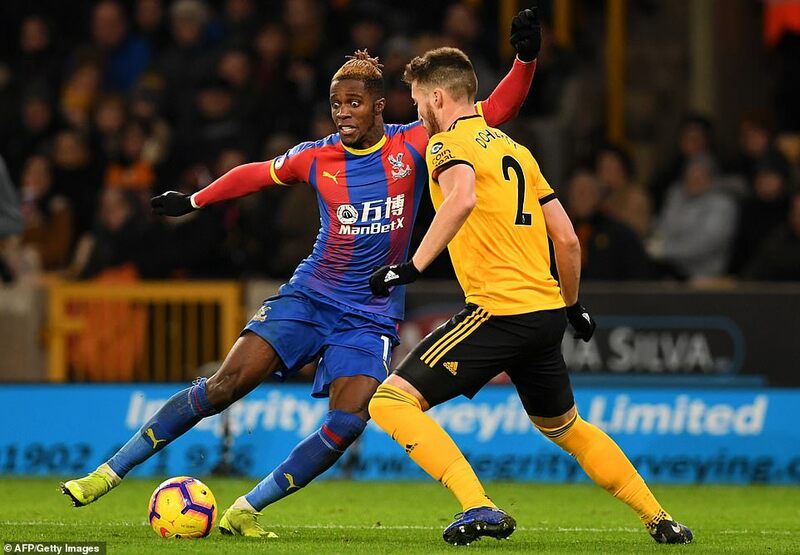 With fresh news that Crystal Palace are readying a new bid for Michy Batshuayi, Ayew produced a late finish of composure not seen before this season. 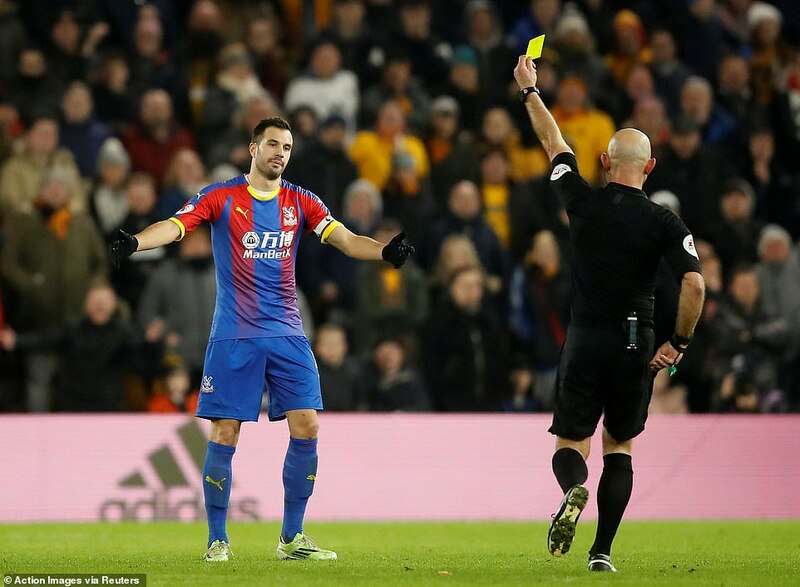 The Palace striker controlled Patrick Van Aanholt’s errant shot with one touch, then sent the ball past Rui Patricio with his second. 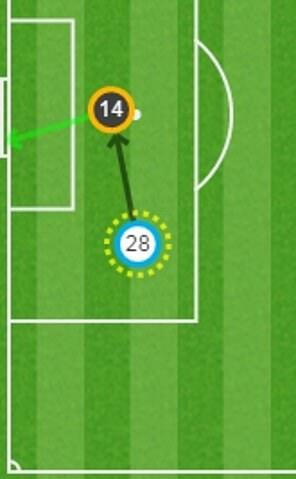 It was Ayew’s first goal of the campaign and, coming seven minutes before the end, was well timed. 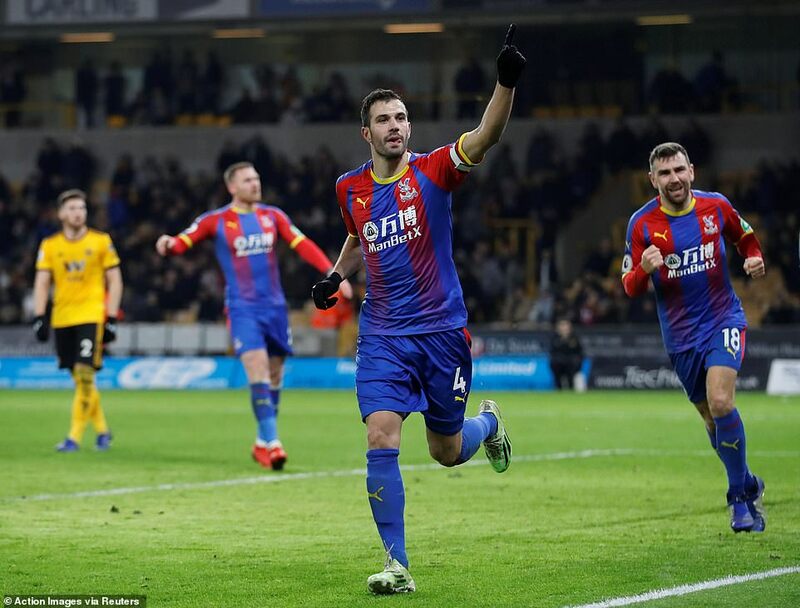 It sent Palace on the way to a win that was confirmed with the final kick of the game. 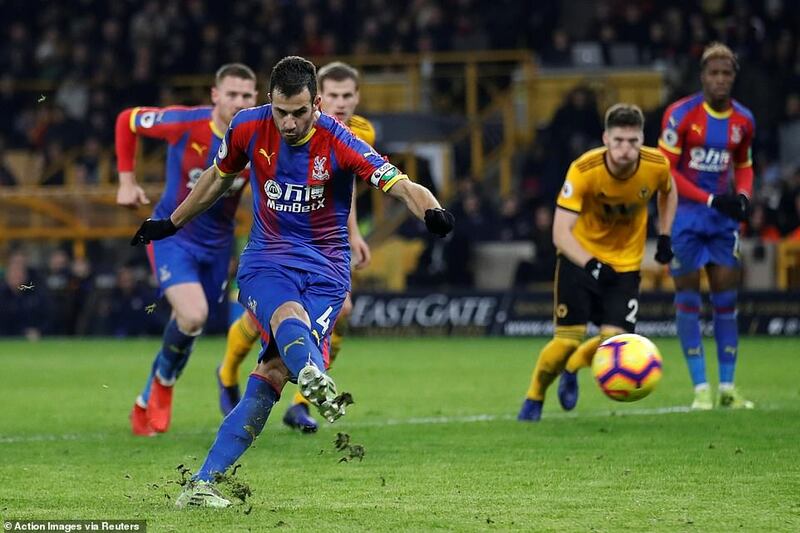 Wilfred Zaha drew a foul from Ryan Bennett and Luka Milivojevic hammered in from the spot. 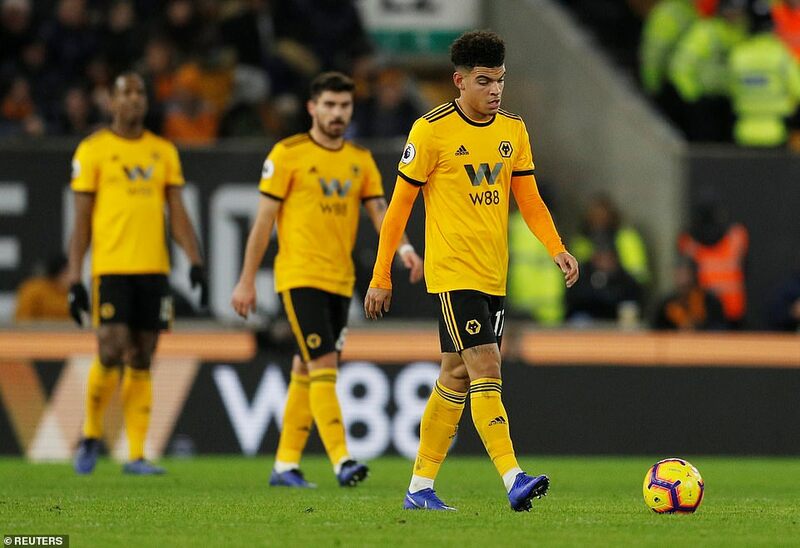 Wolves were curiously off the pace after their thrilling win at Tottenham last time out. 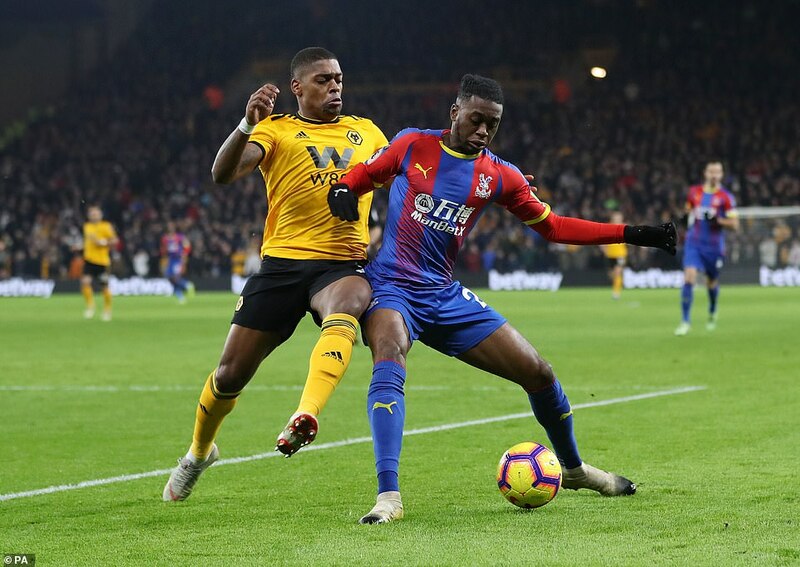 They struggled through the contest, unable to break down Palace’s organised defence. Wolves are also in the market for a striker in the January sales and hope to sign Tammy Abraham from Chelsea. They are a team who have difficulty against opponents that smother space and would benefit from recruiting a proven finisher. 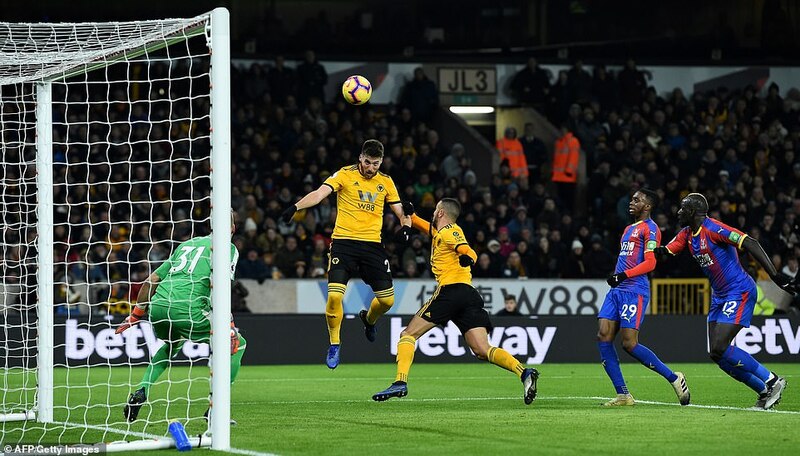 The closest they got here was in added time when Ruben Neves’s shot from distance took a deflection and required palming out by Vicente Guaita. For large parts this was an arduous night at Molinuex. 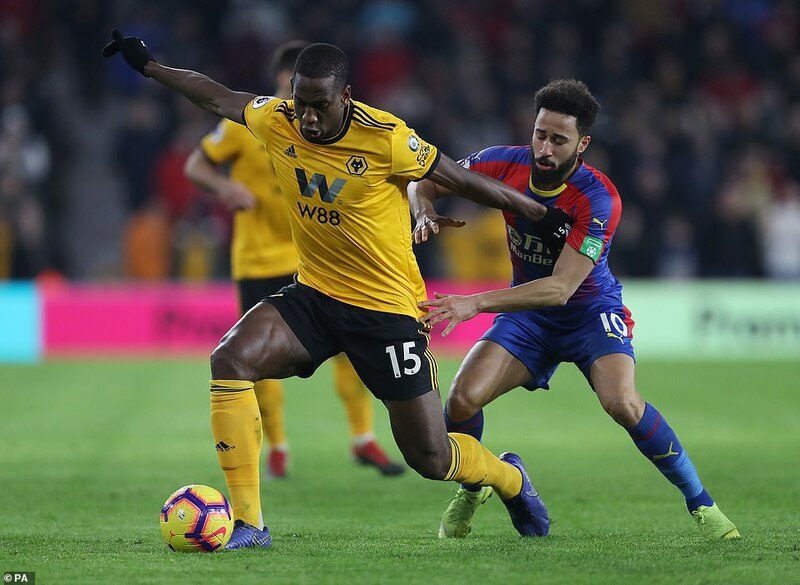 The first half in particular was a dreadful affair, with Nuno Espirito Santo and Roy Hodgson unwilling to hide their displeasure at the errors committed by their teams. 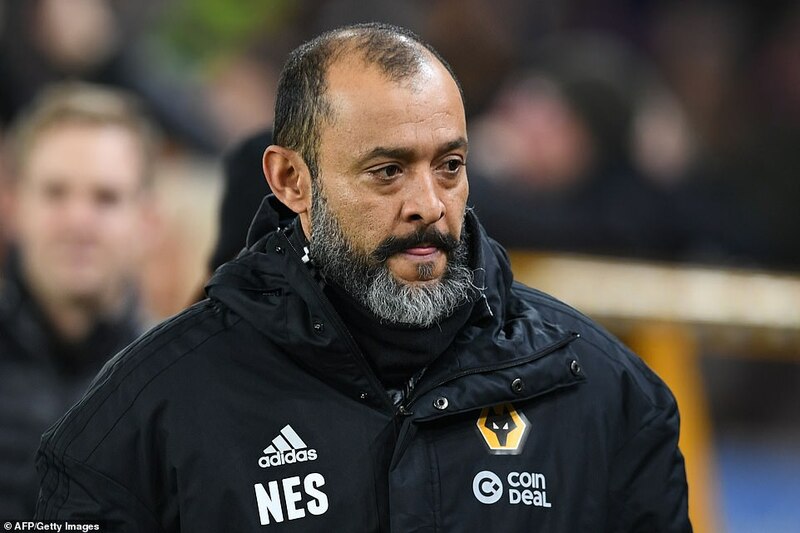 Nuno flapped his arms when Willy Boly dallied in possession, allowing Andros Townsend to steal in and set up Milivojevic, whose shot from 18 yards was tipped over by Rui Patricio. 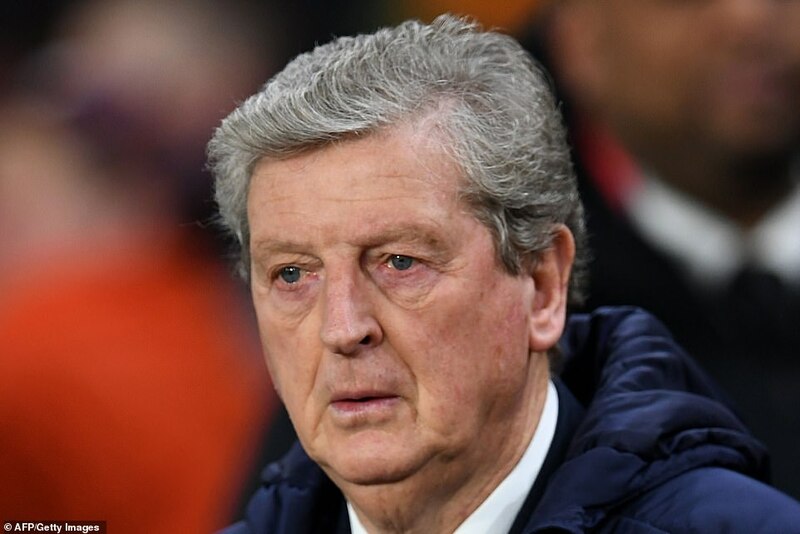 Hodgson screwed up his face when his players left Boly in yards of space in the middle of the area from Ivan Cavaleiro’s corner. 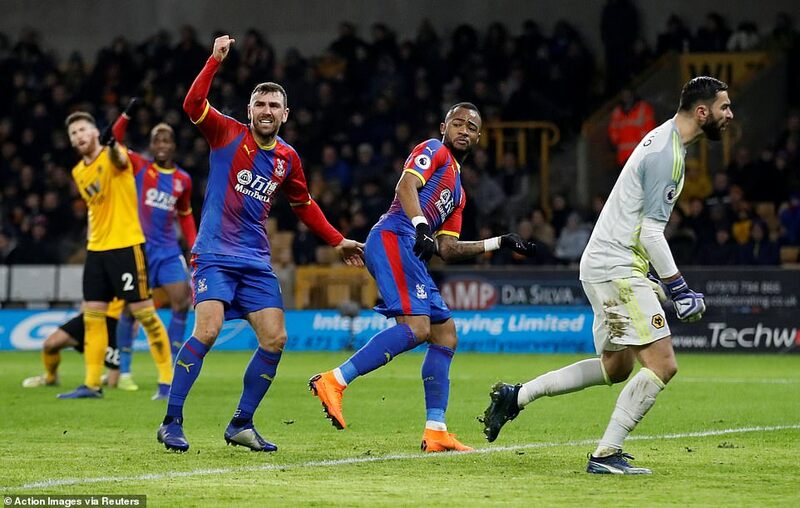 Fortunately for Palace Boly missed his header and then Matt Doherty, arriving at the far post, nodded the ball over. Wolves ought to have scored. 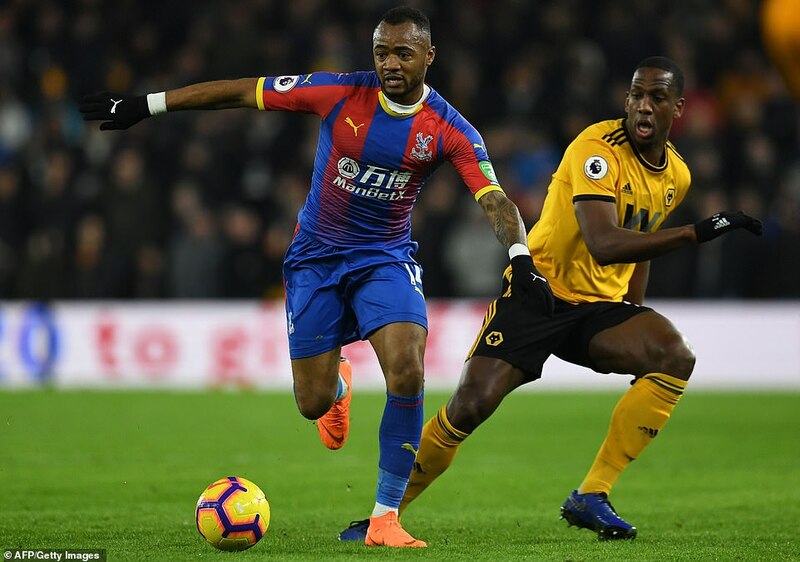 Jordan Ayew broke the deadlock in the 83rd minute from close range. 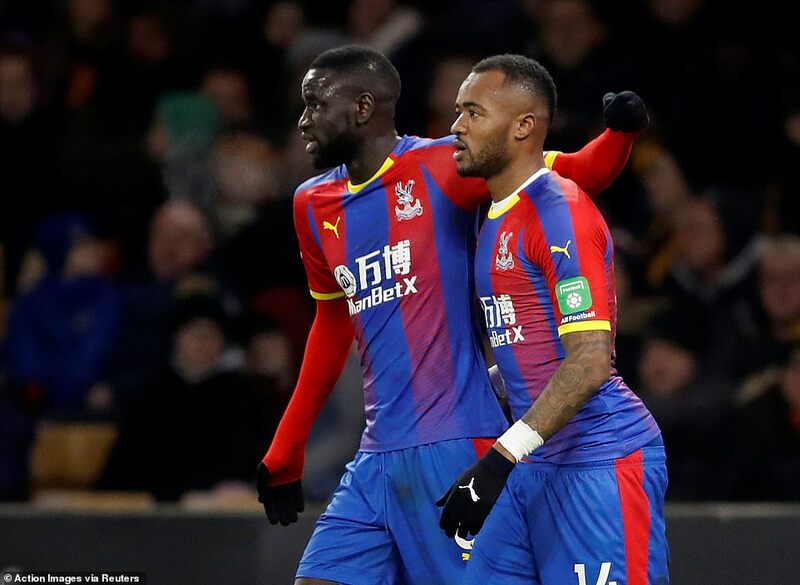 The half was summed up when Mamadou Sakho seemed confused at what to do with a Patrick Van Aanholt free-kick that had found him, almost ducking and heading well wide. 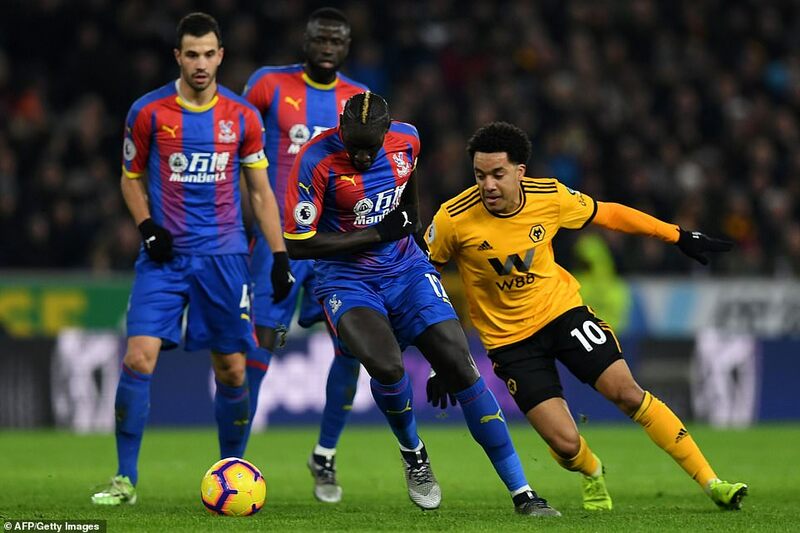 After the interval Raul Jimenez had an excellent chance to send Helder Costa clear on a counter but Sakho blocked the pass. Doherty then pulled back for Jonny Otto but the shot went deep into the South Bank behind. 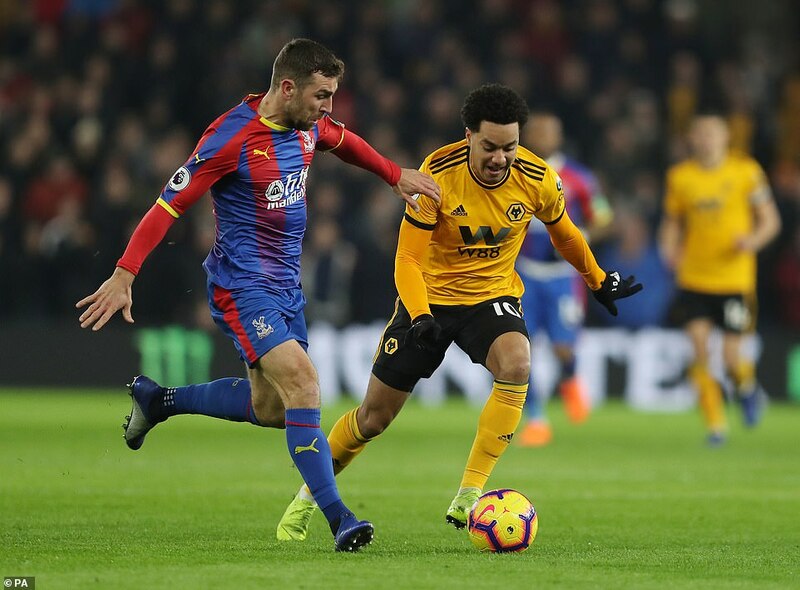 Moments later Townsend, the liveliest attacker in action, slipped the ball through to Ayew, but true to the tenor of the game the Palace forward hit his finish over. He was accurate soon after.